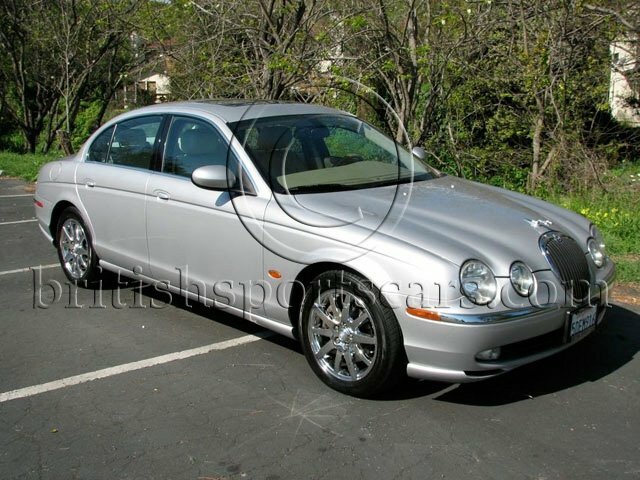 You are looking at a very clean 2003 Jaguar S Type that we have known and serviced since it was nearly brand new. This is a local car that has always been well maintained. The paint is all original with no rust and looks excellent. The interior is also in excellent condition with just a little wear to the driver's seat much as you would expect. 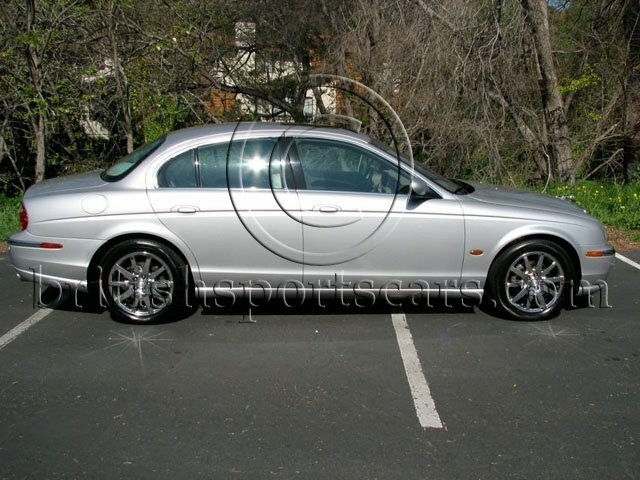 This is a very nice car that is being sold because our client bought a new Jaguar. Please feel free to contact us with any questions you have.